Teamwork, GRIT & Fun – Real World Skills for Years to Come! How Roughing It Prepares Kids to Take on the World Team building skills are more important than ever for children today. Over half of the jobs our campers will do as adults will be working in teams. Teamwork has always been a key part of the Roughing It Camp experience. A Unique and Meaningful Gift! So as you endeavor to give the most memorable and amazing gift this holiday season, we hope this inspires you to give the best holiday gift – the gift of summer camp!  The Value Of Summer Camp And How To Afford It. Priority Registration is Open for Summer 2019! Happy St. Patricks Day from the Herd! There are a variety of real, tangible benefits for a child’s well-being when they are outdoors, unplugged and connected to nature and to the real world all around them. Providing these opportunities for children was one of the paramount reasons we founded Roughing It Day Camp in 1972. Camp starts as soon as the campers step onto the bus- with lively camp songs, games and skits, campers are transported in a fun and safe environment. What is so Valuable About Summer Camp? Summer Camp is a special place for campers and staff to grow, learn, and create lasting friendships during the summer! Here are some of the many reasons why camp is such a valuable expereicne for young individuals! Only 1 Week Left to Save with Early Registration! 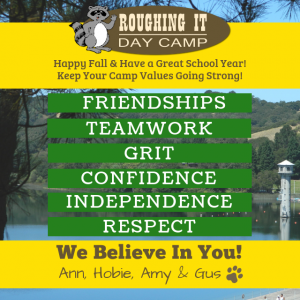 Join us for Roughing It’s Holiday Gathering! National Day of the Horse! Why the best holiday gift is Summer Camp!